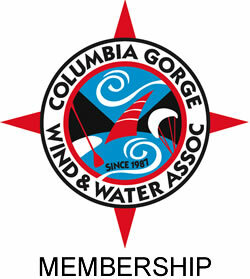 Swell City Parking Pass – Columbia Gorge Wind & Water Assoc. The pass $80 for members, $100 for non-members entitles the holder to a season of pre-paid parking and launching at Swell City. The daily launch fee without a pass is $6 per person for CGWA members $7 for non-members. 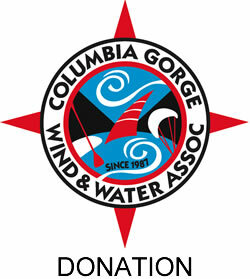 Proceeds help support the maintenance and upkeep of Swell City, one of the premiere windsurfing launch sites in the Gorge. All parking at Swell City is on a first come, first served basis. 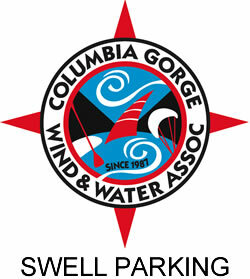 Passes can be picked up at Swell. Bring email receipt (emailed after payment) and operators at Swell will confirm payment and issue the pass.